Since 1949, the Lego Group have been releasing the toy construction blocks for the joy of kids and hobbyists alike. The unique toy can be enjoyed by just about any age group and the imagination of creating anything is only limited by a person’s capabilities. 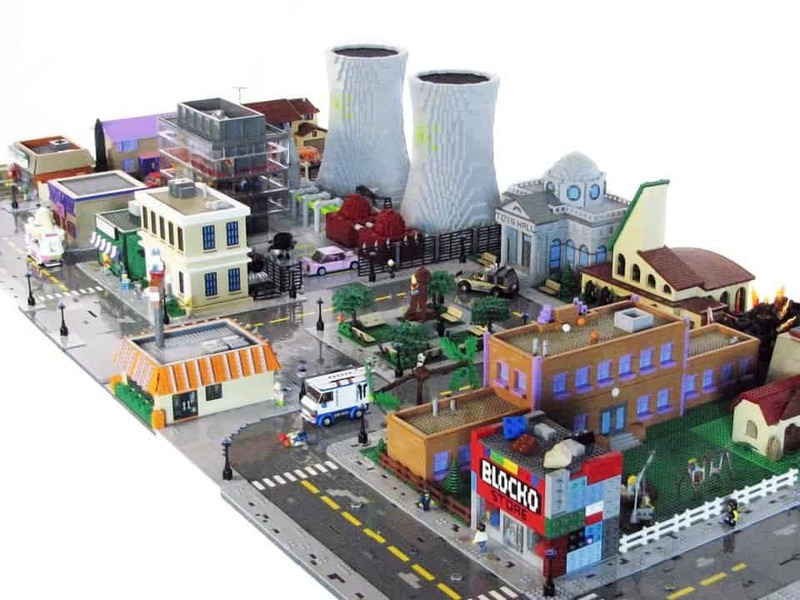 While Lego famously will create themed sets and give people instructions on how to build them, some people have taken a mixture of sets or random blocks to create some extravagant and incredible structures of their own. 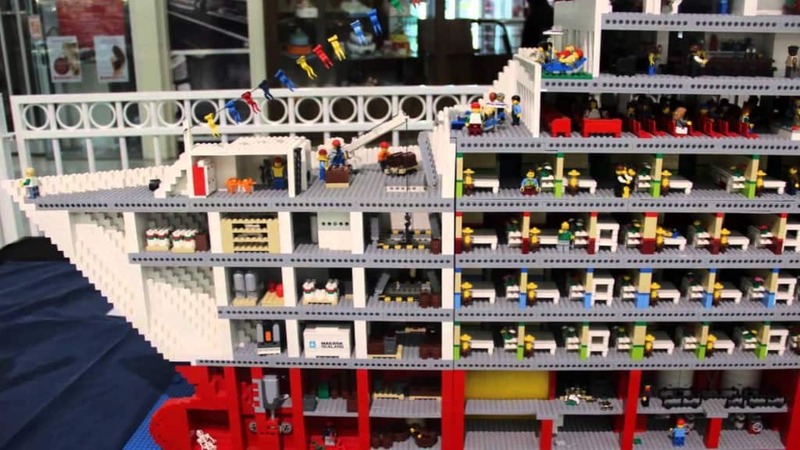 Here are some of the greatest creations ever out of Lego. 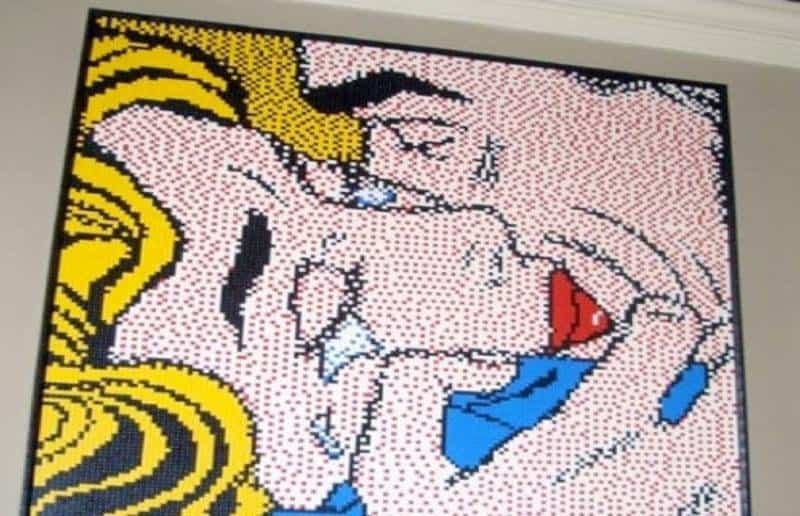 There’s some extremely cool art pictures created by Lego, and one of the most astonishing has to be a pixelated kiss between two lovers. 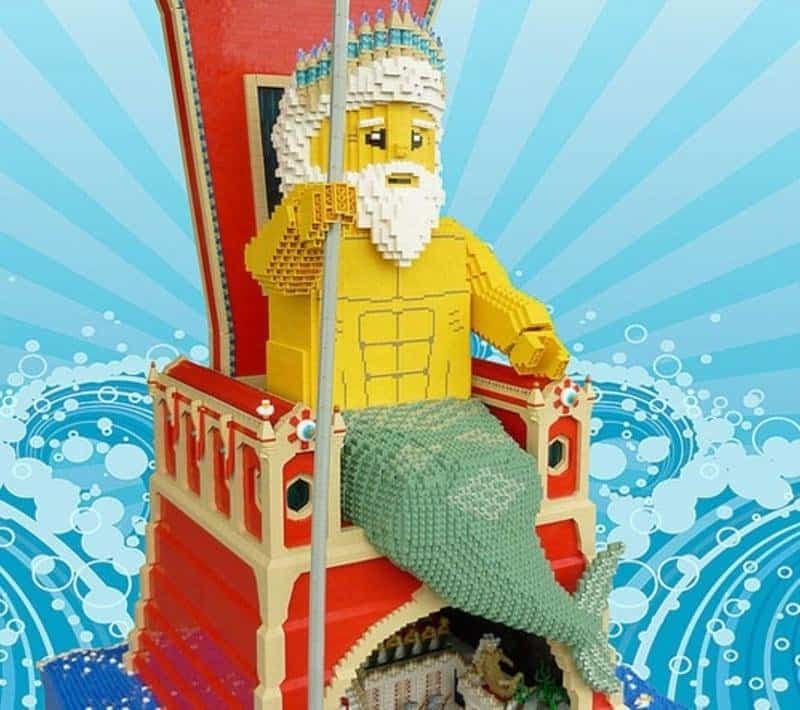 The God of the Sea hasn’t looked any better recreated in his new Lego throne. This structure is even more stunning when looking at what’s happening under his chair. Nathan Sawaya is an extremely popular Lego artist, and his best work might be a touching tribute to Waldo H. Hunt. 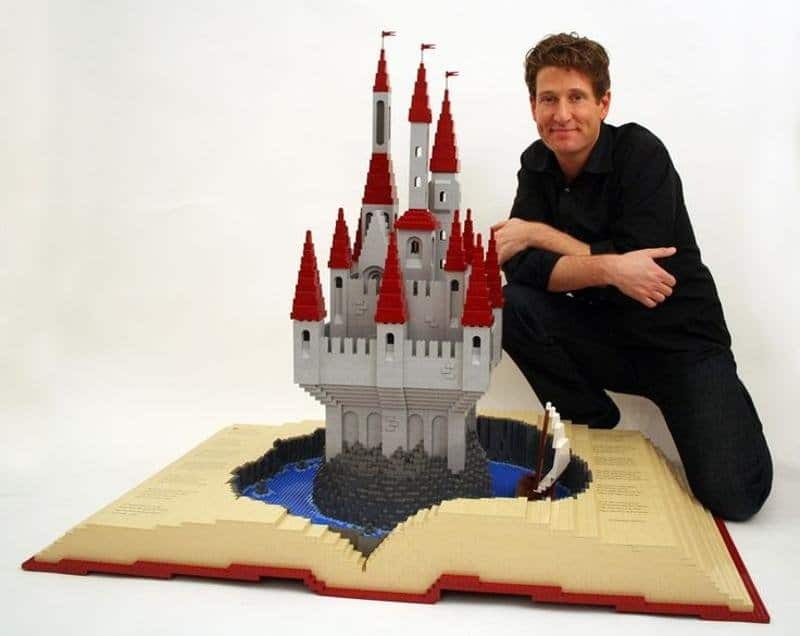 A pop-up book with a humongous castle bulging out from the middle is all made up of Lego. The only cooler thing would be to see it actually function. 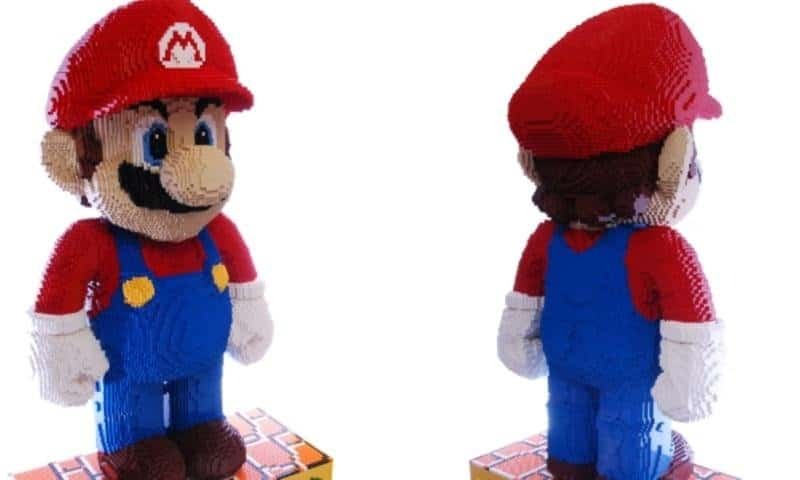 An average brick layer, Dirk Van Haesbroeck, became famous for recording himself creating a huge Mario character out of over 42,000 Lego blocks. Haesbroeck also has more work on his Facebook page. This model of the film’s heroine, San, checks in at over five feet tall and 80 pounds. Artist Eric Hashburger really outdid himself creating the lifelike structure, and there wasn’t any attachment glue used. Many people have seen this marvel at Florida’s Disney World. 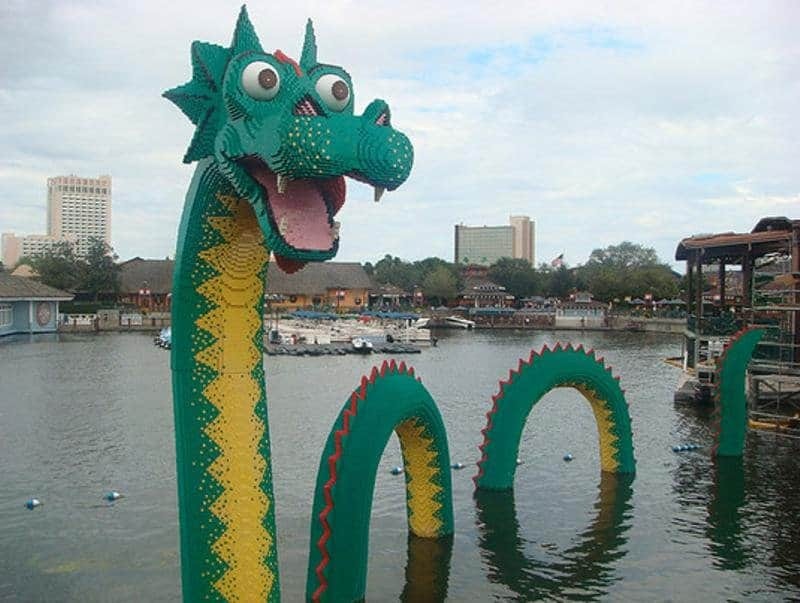 Brickley the sea monster was made out of 170,000 blocks and is an astonishing 30-feet wide. 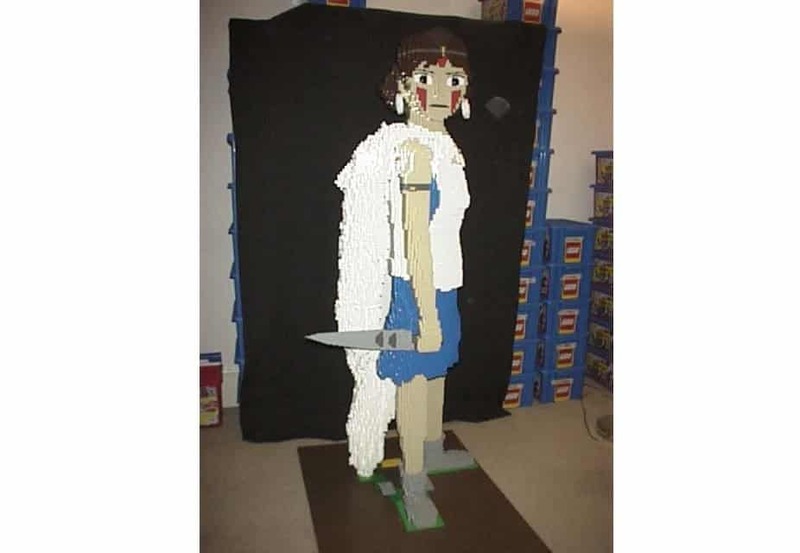 There’s also other amazing Lego creations on actual Disney characters around the area. Artist Matt De Lanoy got all the inspiration he needed once Lego released Simpsons-inspired sets. He ended up creating a full-fledged Springfield that comes right out of the show. Ryan McNaught has made a lot of great Lego structures, but one of his best has to be the large recreation of the famous TV show. The amazing detail of every level of the boat makes this a must-see. The famous house that hosts Bayern Munich soccer games was completely redone out of Lego. 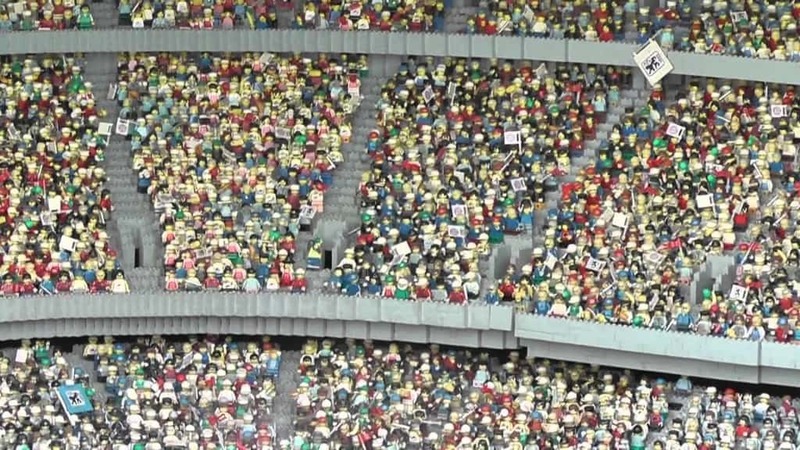 It’s best feature — the structure is big enough to insert over 30,000 of the standard Lego people to create a packed audience. 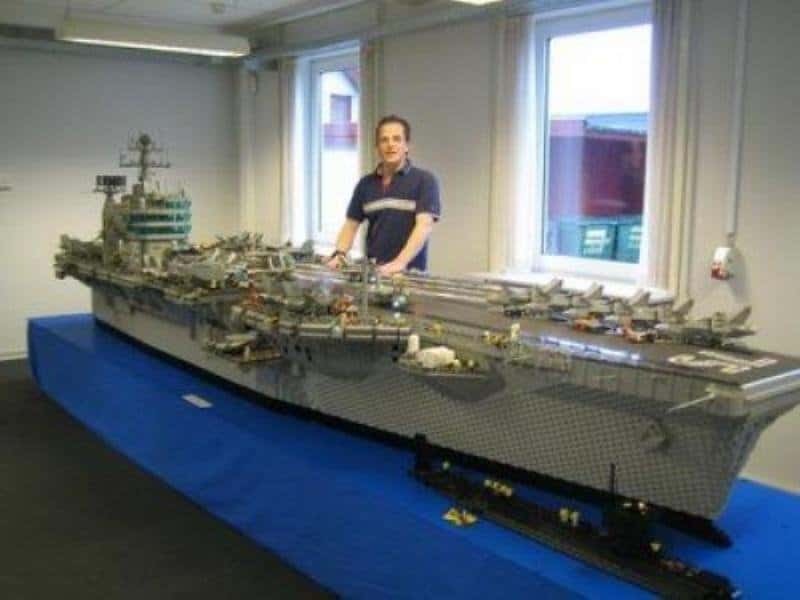 This astonishing recreation of the USS Harry Truman checks in at over 200,000 blocks and 350 pounds. German-born Malle Hawking created the boat that is electrically powered, includes a moving elevator, and it can float on the water.